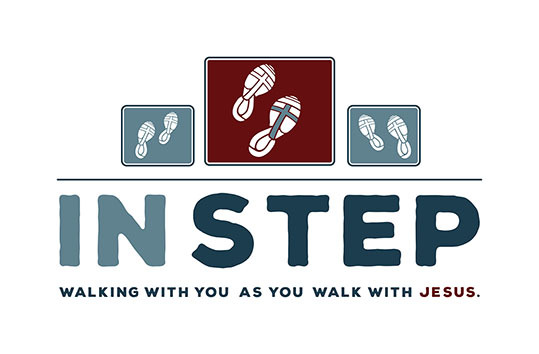 Walking with you as you walk with Jesus. Biblical counseling is the process by which God’s Word, the Bible, is applied to specific situations of sin, suffering, and life situations so that all may be genuinely and deeply changed in a manner that is pleasing to God. It is simply walking alongside you and Jesus as we apply His Word to our lives. We believe that the Bible is authoritative in all matters of truth especially as it relates to who God is, who we are, and how we are to live a transformed life in obedience to His will. We reject presuppositions and methodologies that are inconsistent with the revealed truth of God’s Word. We believe genuine heart change happens through the work of the Holy Spirit. Our counsel includes prayer, dependence on God, and a thorough knowledge of the Word of God and how it applies to our lives. Our counseling is centered on Jesus Christ, fully reliant on the Holy Spirit, completely dedicated to the authority and sufficiency of God’s Word, and thoroughly committed to the vitality of community of believers. Isaiah 61:1-7 demonstrates several things that inspire Instep ministries and what we seek to accomplish. The Holy Spirit must be present. We proclaim the good news of the Lord’s favor. We show comfort and compassion to the broken. We teach those shackled by sin how to be set free. We pursue the Lord’s justice. We seek to beautify, adorn, enlighten, build up, honor, raise, repair, redeem, reconcile, and strengthen everyone the Lord brings to us. We desire to attract unbelievers to our fellowship. We seek to bring full honor and glory to the Lord. If you’re interested in seeing one of our counselors, please fill out the appropriate intake form and call the church office to make an appointment with Pastor Ryan. The form will need to be completed in its entirety prior to your first appointment. If you have any questions, please contact Pastor Ryan at rcooper@myemmanuel.net.